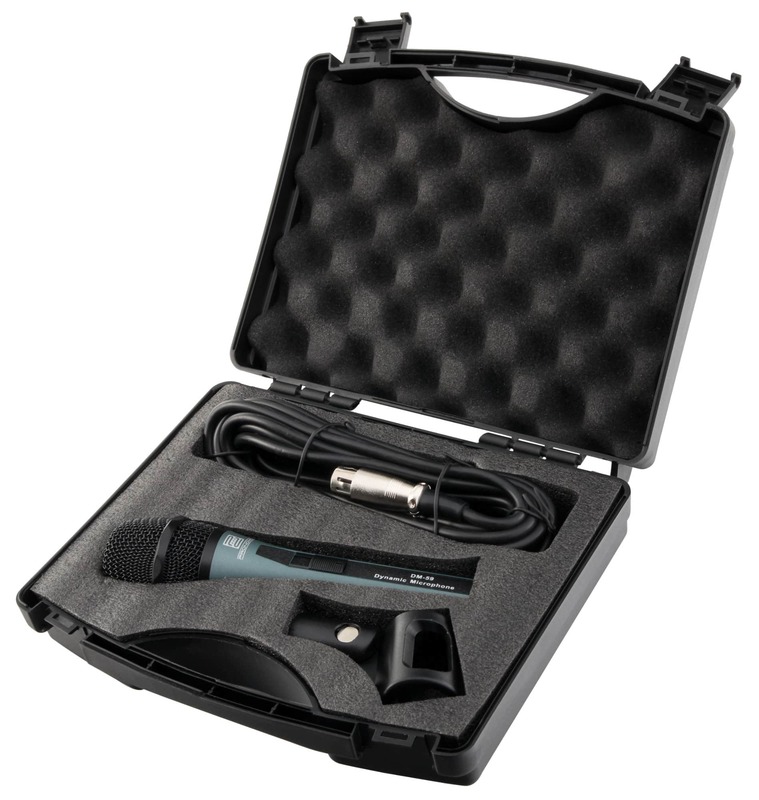 Dynamic Vocal Microphone with clip, cable and case! The Pronomic DM-59 is ideal as a vocal microphone on stage, because the frequency response is voice optimized. 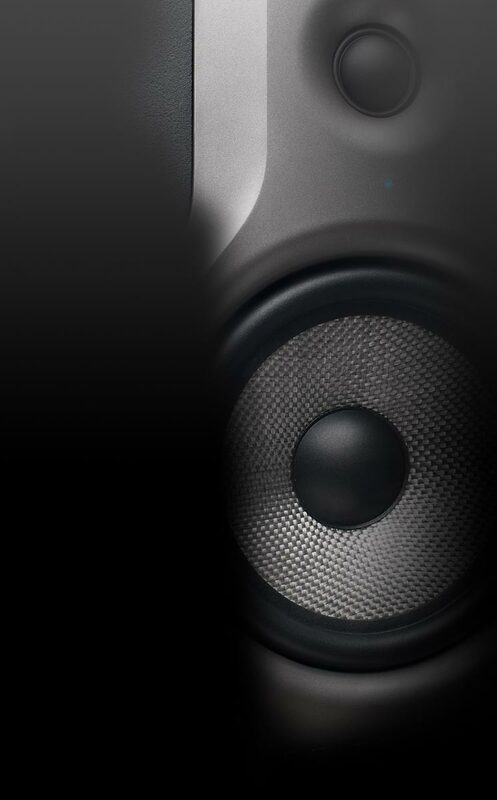 Moreover, the stable cardioid characteristics ensures an optimum feedback protection when using stage monitors. In addition to the sonic benefits of the DM-59 it gets through the toughest stage performances. The robust die-cast housing and stable metal construction protect the diaphragm capsule against vibrations, so that an occasional crash does not affect the functionality of the microphone. The built-in windshield also filters strong air movement such as plosive pop sounds ("B", "P", "T", etc.) or wind noise in the foreground. 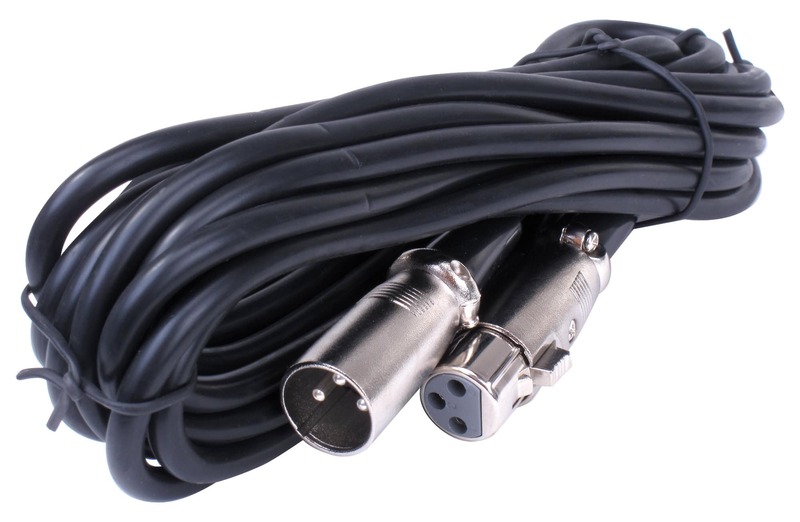 Included with the DM-59 there is a matching tripod adapter with 5/8" thread, a 5 m XLR cable and a padded molded case. 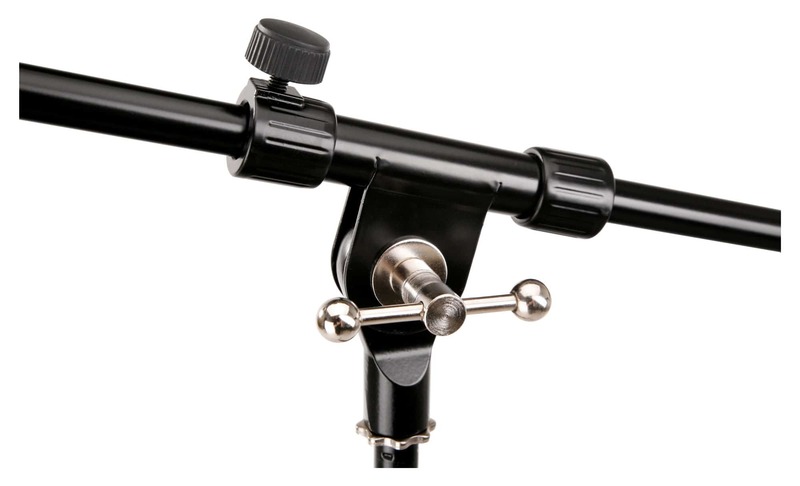 Robust microphone stand with swivel arm for difficult work conditions! 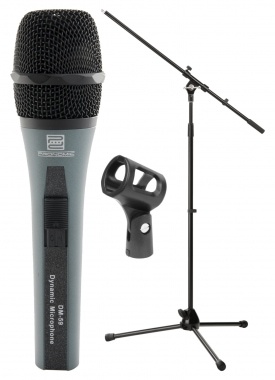 With the Pronomic microphone stand you make the right choice if you are looking for robust processing and very stable, sophisticated features for a small price. 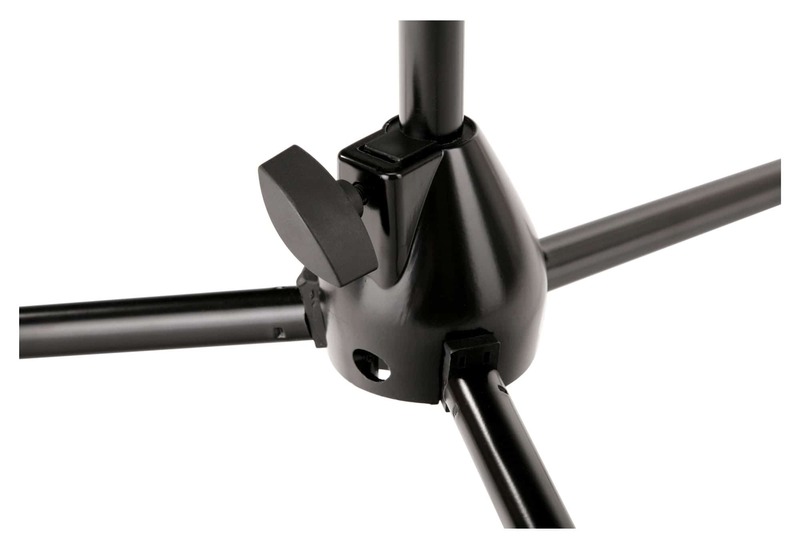 The MS-15 Pro has a stable, three-legged heavy base for a solid, quiet positioning. The heavy, fluted rubber feet also ensure a secure hold without any annoying slipping. The dimensions of the middle extension and the boom, can be adjusted to a maximum height of 233 cm, whereby the MS-15 Pro can also be used as an excellent overhead tripod.